Merry R. Sherman, CEO and President, received a B.A. in Chemistry from Wellesley College (1961), where she was elected to Phi Beta Kappa, and an M.A. in Biochemistry (1963) and Ph.D. in Biophysics (1966) from the University of California at Berkeley. 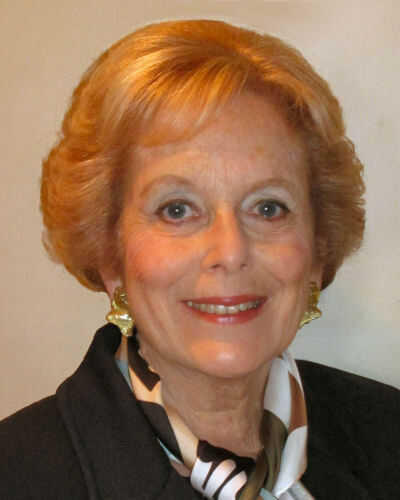 Following post-doctoral training in Polymer Research and Biochemistry at the Weizmann Institute of Science in Israel and at the U.S. National Institutes of Health, she directed research in Endocrine Biochemistry at Memorial Sloan-Kettering Cancer Center (1970-1986). She later served as a Professor of Biochemistry at Rutgers University in New Jersey (1986-1993) before entering the pharmaceutical industry. Her publications are in the fields of physical biochemistry, molecular endocrinology, cancer research and neuroscience. Her research since 1993 has been in collaboration with Drs. Saifer and Williams. 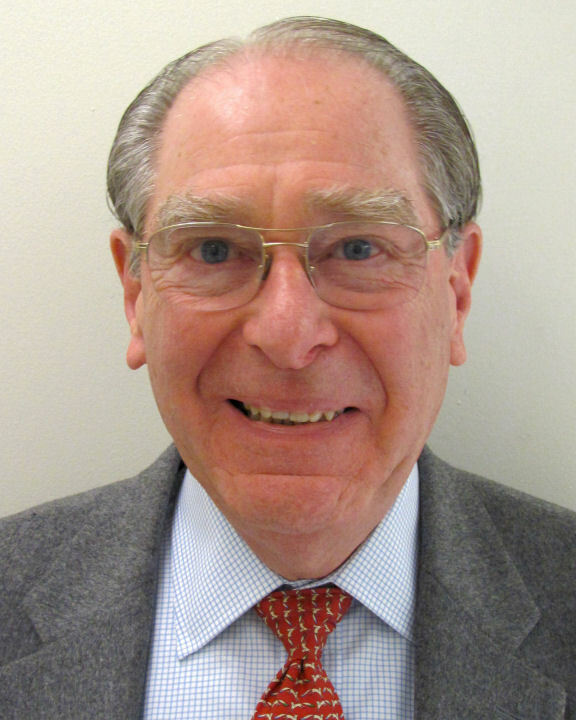 Dr. Sherman is a co-inventor on eight U.S. patents and >200 foreign patents and applications. Mark G.P. Saifer, Vice President and Scientific Director, received an A.B. in Natural Science from the University of Pennsylvania (1960) and a Ph.D. in Biophysics from the University of California at Berkeley (1966). Following post-doctoral training in Bacteriology and Immunology at Berkeley, he was a Senior Research Scientist at Roswell Park Memorial Institute in Buffalo, NY. From 1970 to 1995, he held positions of increasing responsibility at DDI Pharmaceuticals, Inc., of Mountain View, CA (which was renamed Oxis International, Inc., in 1994). He served as Corporate Vice President and Scientific Director of DDI Pharmaceuticals for more than twelve years and has received 22 U.S. patents and >300 corresponding international patents on the chemistry and production of proteins, synthetic polymers, and polymer-linked proteins. L. David Williams, Vice President and Laboratory Director, received a B.S. in Chemistry from the University of Chicago (1966) and a Ph.D. in Organic Chemistry from Harvard University (1971). 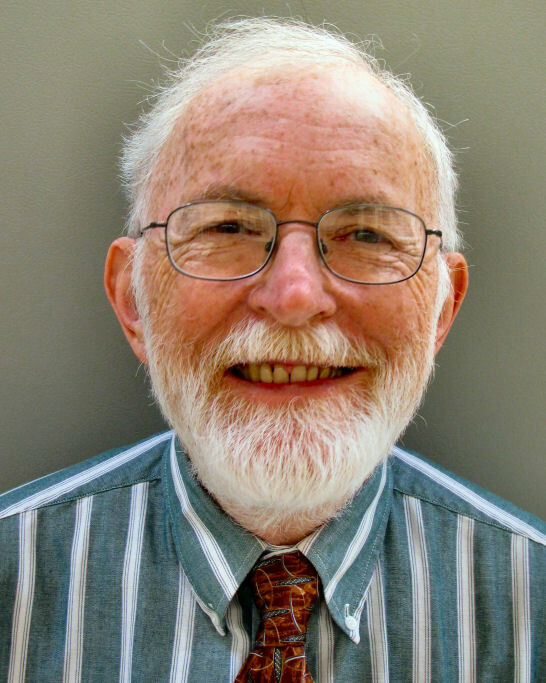 Following post-doctoral training at SRI International in Menlo Park, CA, and at the U.S. Department of Agriculture in Albany, CA, he joined DDI Pharmaceuticals, Inc., in 1973, where he served as Laboratory Director for 15 years. Dr. Williams and Dr. Saifer are co-inventors on 21 U.S. patents and have been collaborating for more than 25 years. Dr. Williams made his first presentation on PEGylation of a therapeutic protein at the Annual Meeting of the American Chemical Society in 1976. John A. French has served as the Business Manager and Information Technology Manager since the founding of the Company. He received his degrees in Managerial Economics and Biological Sciences from the Universities of California at Davis and Santa Cruz, respectively. 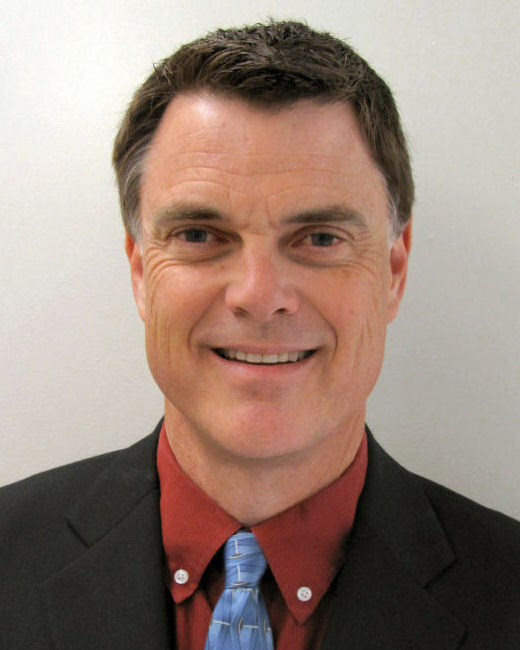 He has worked in the laboratory on PEGylation technology both at DDI Pharmaceuticals, Inc. in Mountain View, CA, and at Mountain View Pharmaceuticals, Inc. and is an inventor on one U.S. patent and on corresponding foreign patents and applications.